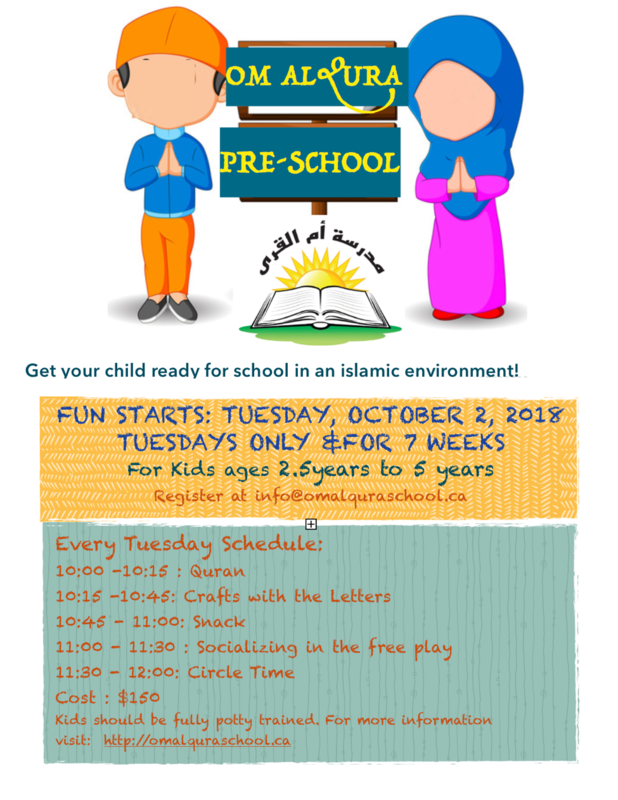 Saturday school starts Sep 8th till mid June 1:00-5:00 @35 Melrose Ave.
New*** Advanced Quran reading class for senior students and Nooraniyya learning approach for all levels. 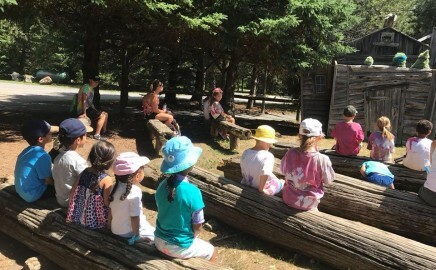 Another successful Summer Camp with lots of recognition for students, volunteers and teachers. 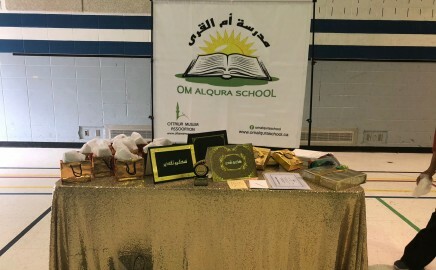 JAK teachers, volunteers and students who participated in the event and in particular Khadra Akrabi the organizer of the event and OMA board member Ali Binsilim who supported the school activity. 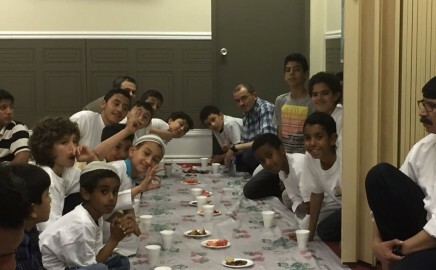 Special thanks to Dr. Bedeir and Sheikh Abdalla for their support and time. 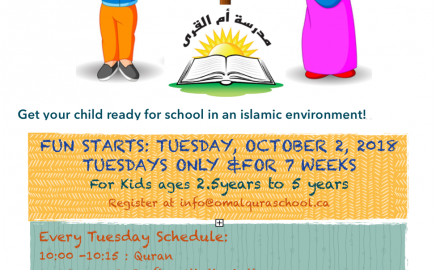 Om Al-Qura Preschool at Ottawa Mosque! 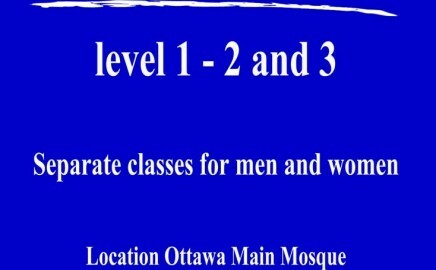 2.5-5 years starting October 2nd for 7 weeks in Ottawa Mosque basement, 251 Northwestern Ave. It might take a while to load …. Level 1 – 101 Reading and Writing and Basic Vocabulary . Level 2 – Basic Grammar and Oral Conversation and Intermediate Reading skills. 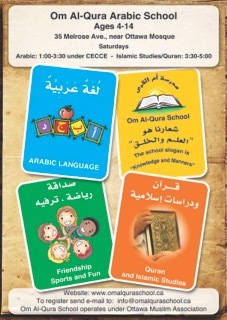 Level 3 – Intermediate Grammar and Oral Conversation with more Advanced Reading skills. JAK teachers and volunteers for the excellent job! 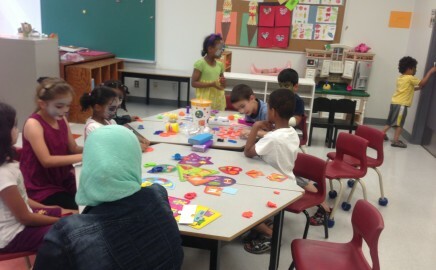 JAK Om Al-Qura teachers and volunteers for your outstanding effort to keep the kids engaged in the Summer Camp! 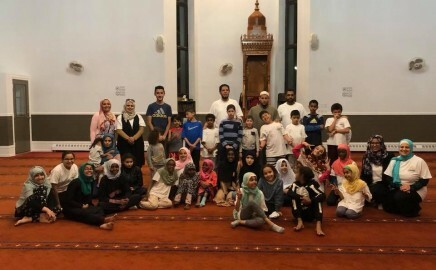 AlhamdleAllah .. great turn out for the the event. Everyone had a blast and left with a smile. 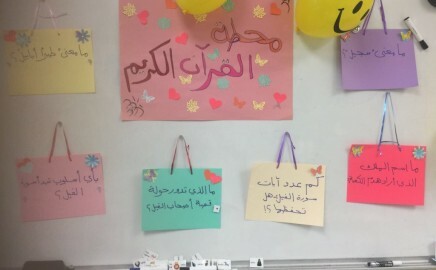 Winners are from Om Al-Qura family. https://www.facebook.com/hop.oyc/ .. Looking forward to seeing you all in our next event! 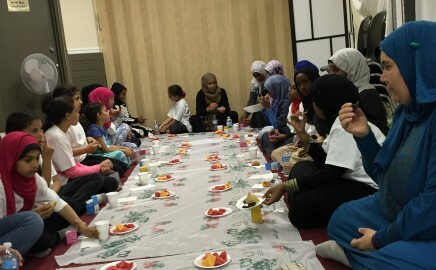 Hall of Peace – Ottawa Youth Center (OYC) Mother & Daughter Event! 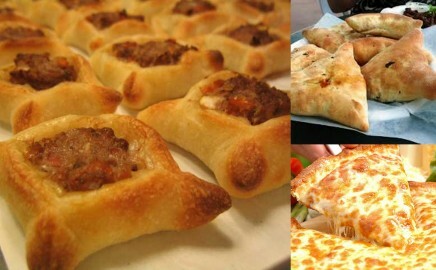 This Friday, March 17th, from 5:30-9:00 pm .. It is all about competitions !!!! 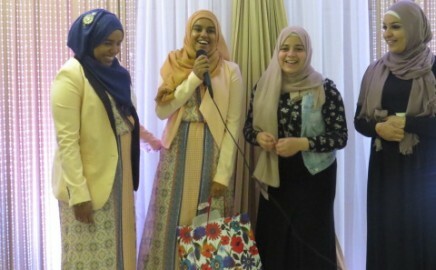 Fashion show, Talent Show, Best Henna work. .. Mother & Daughter to dress alike to win a prize. This is a fundraising event and all proceeds go towards the renovation project of OYC! 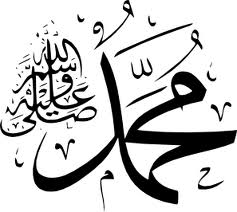 Learn the manners of Prophet Mohamed (PBUH)! Apply the values through drama shots! 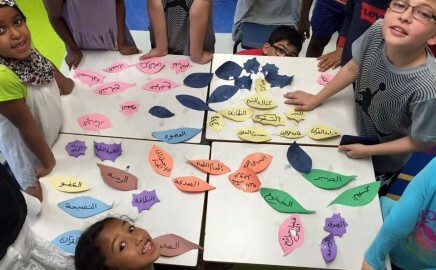 Build confidence in Arabic language! Have pride in our culture! Stay tuned for more videos! Contact us if access is required! 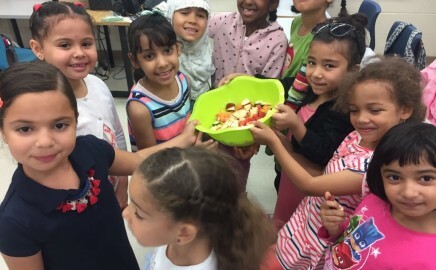 Monday to Friday classes in a fun environment with lots of extra curriculum activities; Arabic Calligraphy, Quran competition, Games, Drama, Martial Arts, Park outings and more ..
Om Al-Qura school offers Halal cheeze Pizza at the cost of $2 per slice. To register please fill in the attached form and submit to the office. 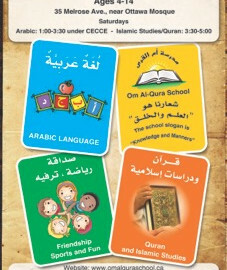 Om Al-Qura school engages students in a relaxed yet disciplined environment. 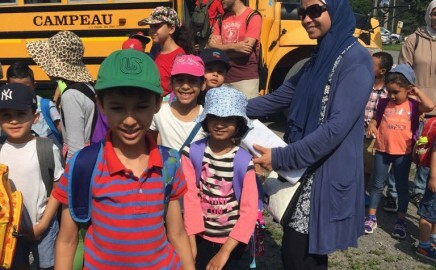 Amazing Race II – Om Al-Qura Students Rock!